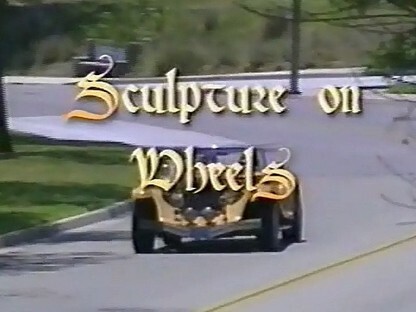 In the Spring of 2000, a group of San Diego community theater friends put together this short documentary about the Clenet Coachworks, Series I Roadster. It was done in conjunction with a student video film project at Mira Costa College and local public access TV station KOCT. Needless to say, we had a blast! This site is currently a springboard for information about the wonderful, limited edition automobiles built in the late 70's and early 80's by Clenet Coachworks of Santa Barbara, CA. There has been a recent strong interest in these vehicles most probably due to the fact that they are now "classic neo-classics" as they are greater than 30 years of age. We are probably a bit biased, but we think they are the most elegant automobiles ever produced. 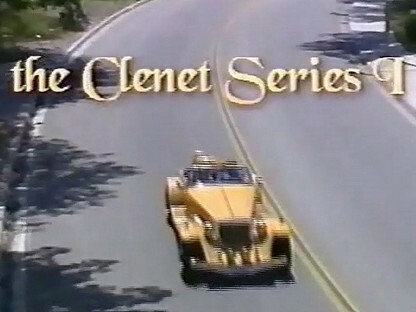 The Clenet Cluster is a VERY informal group of Clenet enthusiasts who share maintenance tips, ownership experiences, historical memorabilia and host major Clenet automobile events. Many former Clenet Coachworks employees, including Alain Clenet himself, are active in our group. If you have a Clenet, please visit the appropriate registry, or you can simply contact us (tom@clenet.org). Clenet Series I Register - A table showing the location of Series I, Roadster cars and owners. Clenet Series II Register - More tables showing the location of Series II, Cabriolet cars and owners. Clenet Series III and IV Register - More tables showing the location of Series III, Asha cars and owners, plus some of the continuation models. 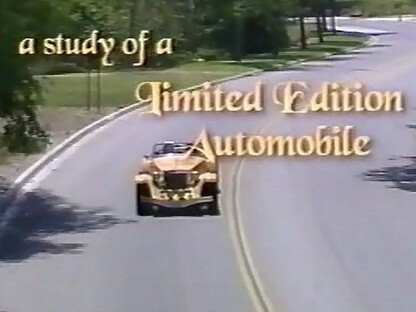 Alain Clenet's Reserve - Some old videos and photos digitized from Alain's collection. Clenet Cluster Events - Some photos and videos of some of our recent events. What is a Clenet ? - A simple overview which you can print out as a flyer for car shows. Historical Page - An article you can print out for your Clenet scrapbook. Do you need an Owners Manual for your Clenet ?? New reproduction Owners Manuals for Series I , Series II Cabriolet, and Series III Asha . $40.00 each Series postpaid to the US, $45.00 postpaid outside the US. By First Class mail. Contact Evan (evan@clenet.org) for details. Need Paint ?? Steve Kouracos was the third employee at Clenet Coachworks and responsible for all the fine paint. (You may have even noticed his name on the passenger side door jam of your Clenet). Today he continues to share his fine craftsmanship with those who own and cherish their classic and custom cars. Click here to contact Steve and see his blog. Do you need a large Waterford Crystal Ashtray used on the Series Is ?? ............ Ron Zarantenello (zarantenello@aol.com) has managed to hoard a few for us !! 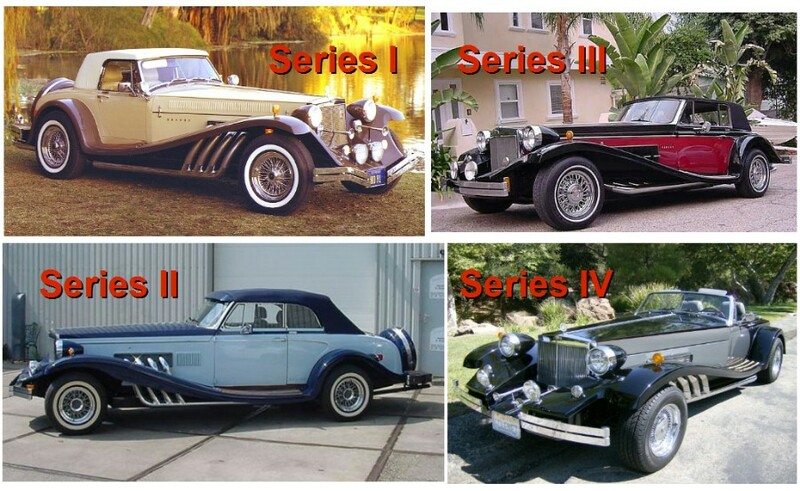 Bob's Classics - Car broker in Florida with great pictures of neo-classics including Clenets. - Another very good car broker in Florida who specializes in neo-classics in general and Clenets in particular. VIP Classics - Right in the hills near San Diego.